Kids Online Shopping - Know Fashion For Your Little Ones at its Best! Does shopping for kids dresses become the most difficult task for you because you can’t find something adorable yet stylish at a reasonable price? Do you spend hours and hours on searching for cute little kids clothes and kids shoes for your little ones? Fashion nowadays isn’t confined to adults, but it means so much to babies as well. What if you have dressed modestly, but the toddler you are carrying with you is wearing something outdated? You sure don’t want that and that is why affordable.pk has a separate kid’s section where you can shop for your babies. 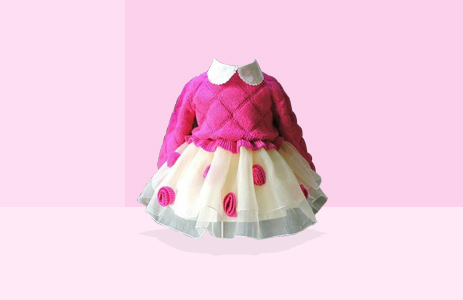 Just like men and women have different dressing needs, baby boys and baby girls also possess unique baby dress fashion styles. Therefore, you will find separate shopping stores for boys and girls clothing, that are further subdivided into several other sections to minimize your searching time and simplify your shopping experience. 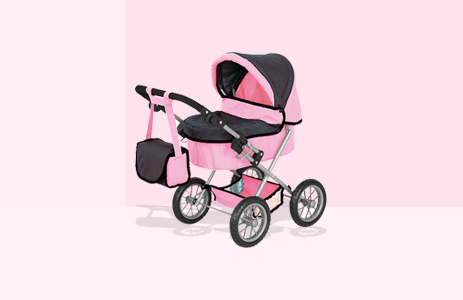 Furthermore, there is also a gear section that is subdivided into baby gear, toddler, nursery , and children school supplies section. Adorn your baby boy dress with a cute traditional Eastern/Ethnic wear or get him a stylish Western designer boys top or bottom, the choice is yours! Moreover, you can also get him onesies, shorts , shoes, accessories, sweatshirts, suits, or sportswear by choosing from exclusive categories for each. What is more, winter wears have been given a separate category so that you may filter out the item within seconds. Toys are of utmost importance when we talk about kids; therefore, Affordable.pk has made a special toys section as well. Baby girls are inborn fashionable; therefore, the stylish designer and brand dressing is something they want since their childhood. The subcategories for girls are just the same as boys with just a difference of baby girl dresses section. In the girls dresses shops, you will find cute little baby frocks, causal western and ethnic wears , rompers, and jumpsuits, and party wears. However, the traditional clothes can be found in Eastern girls clothing section. Other categories include girls tops , onesies, winterwears, bottoms, skirts , shorts, shoes , accessories, toys, sweatshirts, and sportswear.